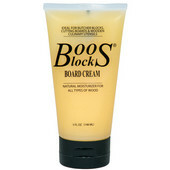 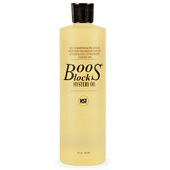 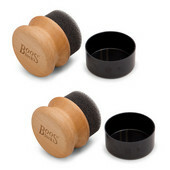 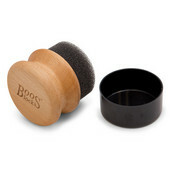 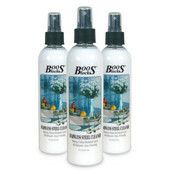 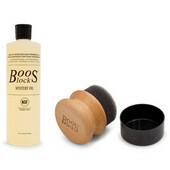 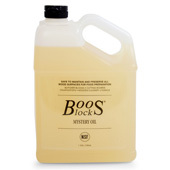 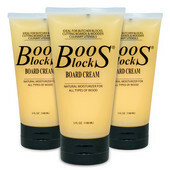 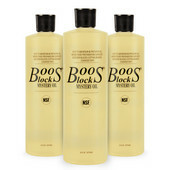 These John Boos Care Products will elongate the life of your Boos or other brand items with a minimum amount of care and maintenance. 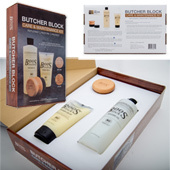 Available in a variety of packs and cases, you are sure to keep your wooden and stainless steel products looking brand new. 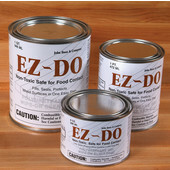 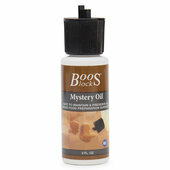 Care products include Board Cream, Mystery Oil, Stainless Steel Cleaner & EZ-DO Gel.